Posts Read "Snowfall" in Siren's Call! 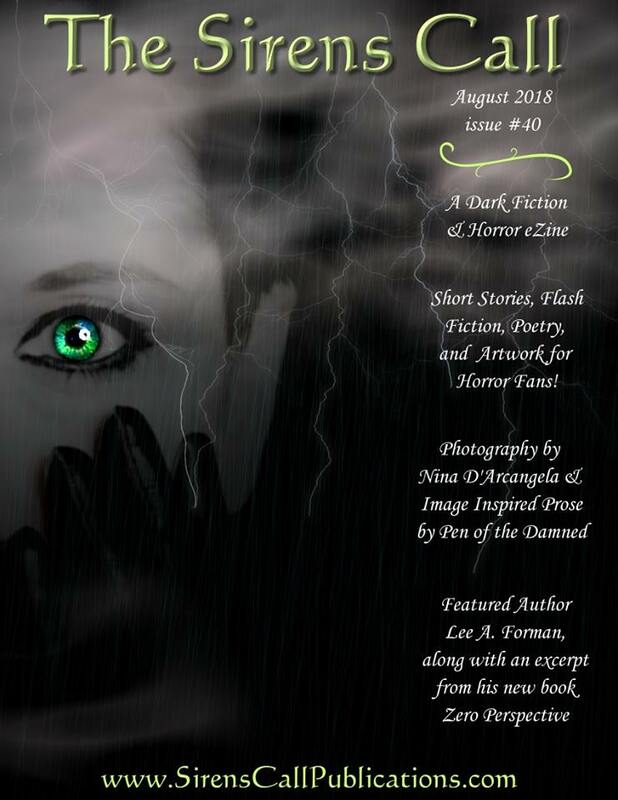 Siren’s Call is a great online mag that features a plethora of different authors. I’m delighted that my flash fiction piece “Snowfall” was included in Issue #40. It’s a dark piece in the vein of my short story “Black Mary.” It’s funny that my mind keeps going back to that place. There’s more of a story here. “Snowfall” was inspired by the gorgeous photo prompt taken by Nina D’Arcangela. Siren’s Call is free to download as pdf or it can be read online. I hope you enjoy!